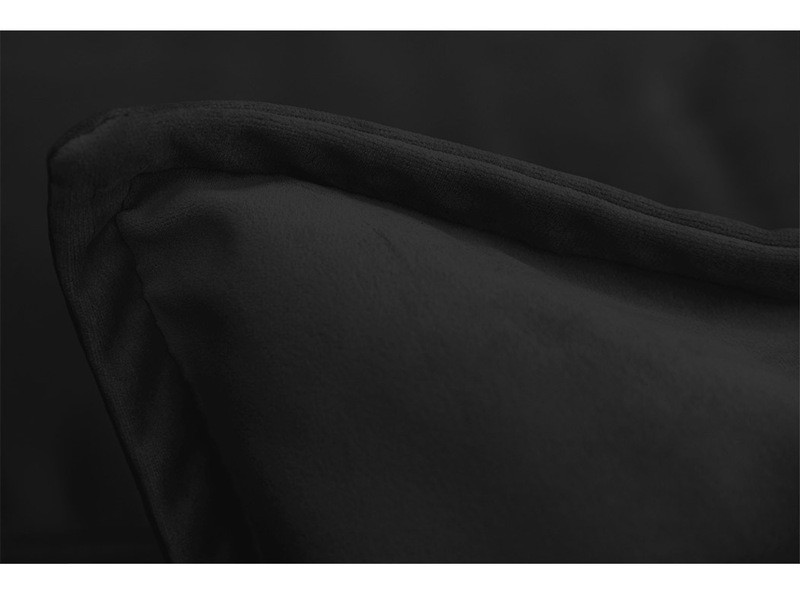 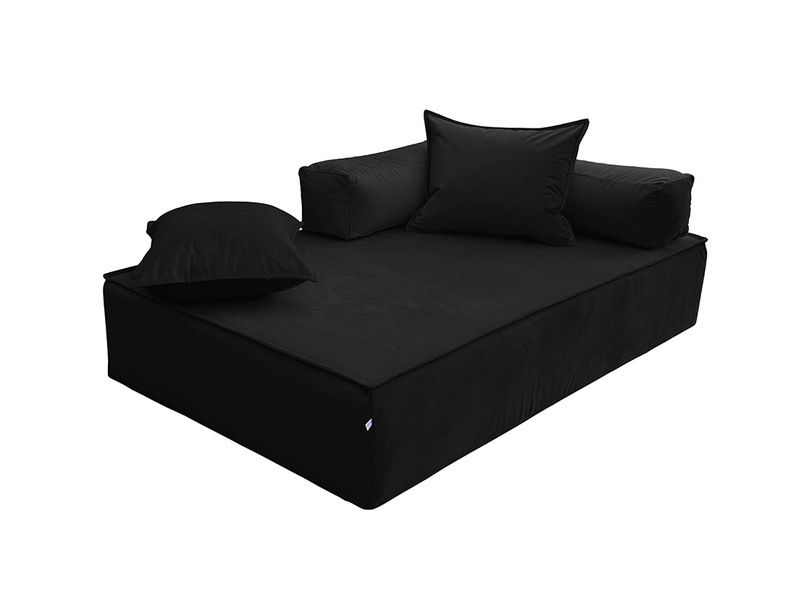 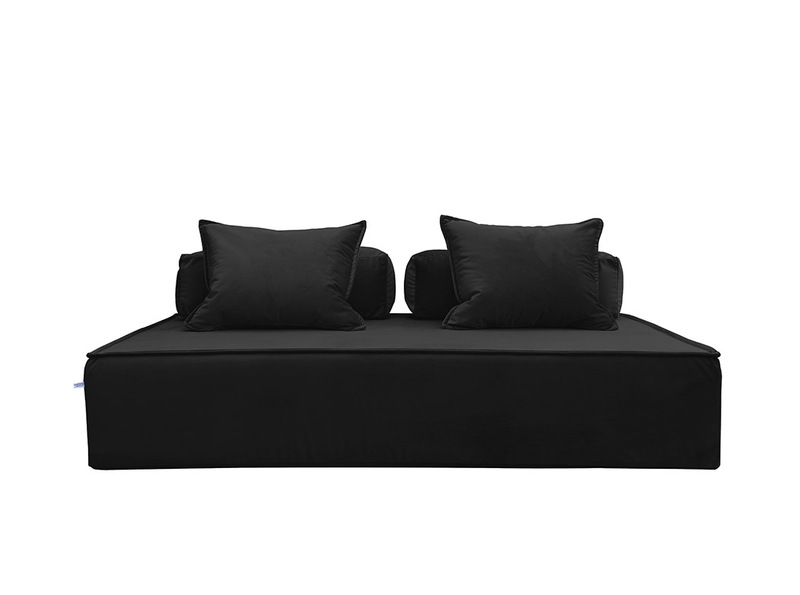 Monsieur F. by Filippo Ghezzani is a rectangular sofa upholstered in an elegant black velvet. 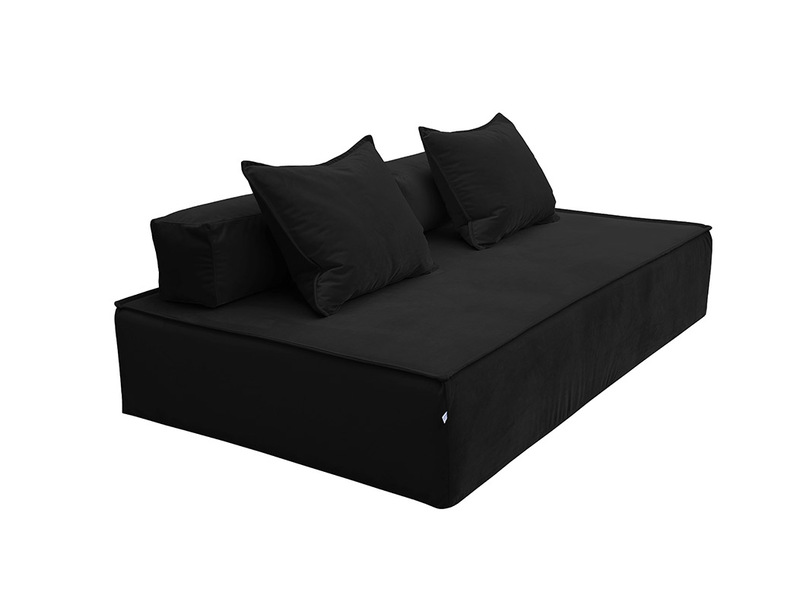 It is an island where you can enjoy a moment of relax with style. 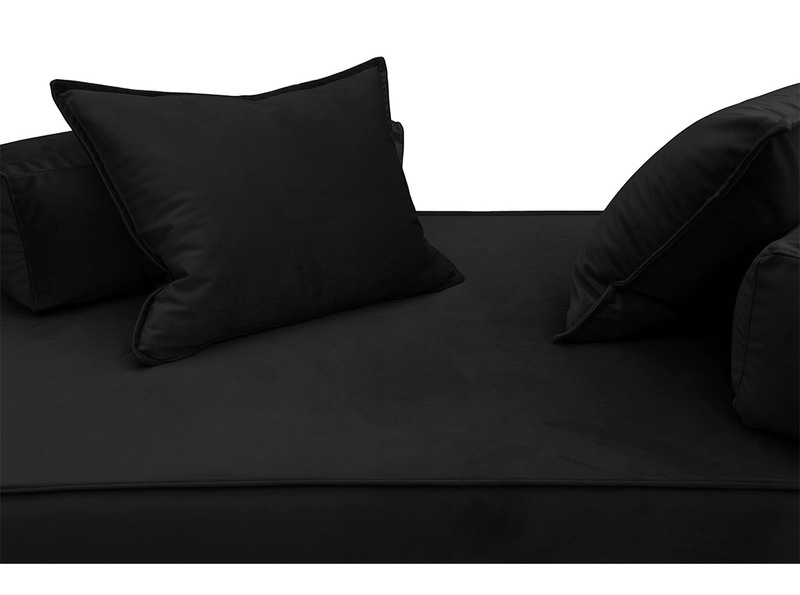 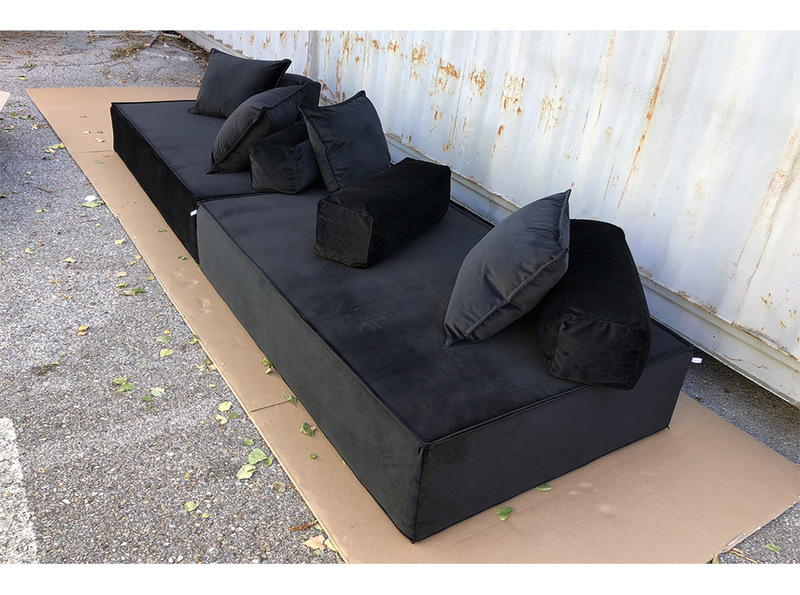 With cushions that act as backrest, this sofa you can place it even in the middle of the room; removing the pillows, it becomes a comfortable bed for your guests. 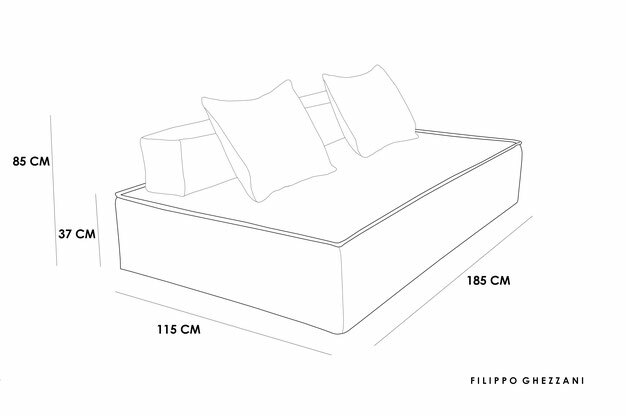 Filippo Ghezzani is an Italian designer who produces furnishing design item with an original style and with top quality materials. 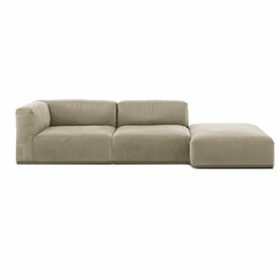 Le vele girevoli by Futura is a versatile sofa that can be easily transformed into a comfortable bed for guests, into two comfortable chaise longues or into two armchairs. 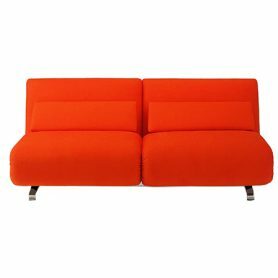 The independent 360 ° swivel chairs make this sofa a unique piece of furniture. 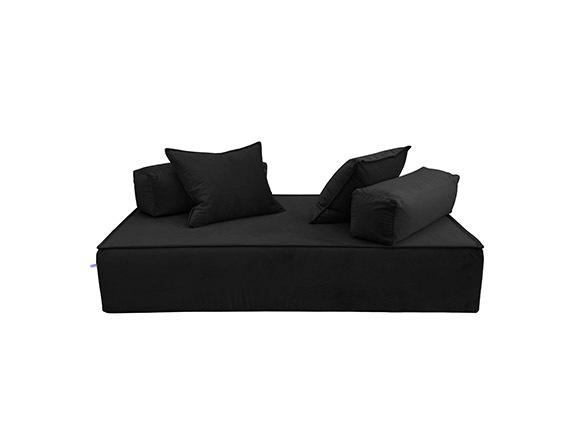 It is ideal for furnishing your living room with style, elegance and originality. 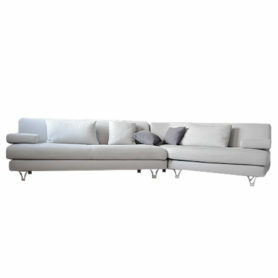 Futura is a Made in Italy company that produces high quality furniture since 1953. 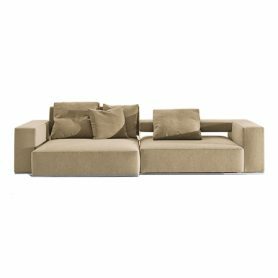 Mex Cube by Cassina is a comfortable 3-seater design beige sofa with simple and elegant lines. 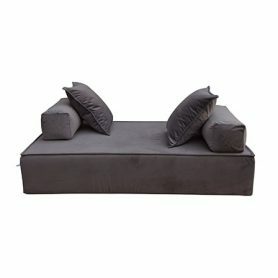 Combined with a pouf in anthracite grey fabric, it is the perfect sofa to furnish your living room. 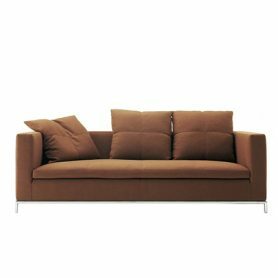 Cassina is a Made in Italy brand of interior design famous all over the world. 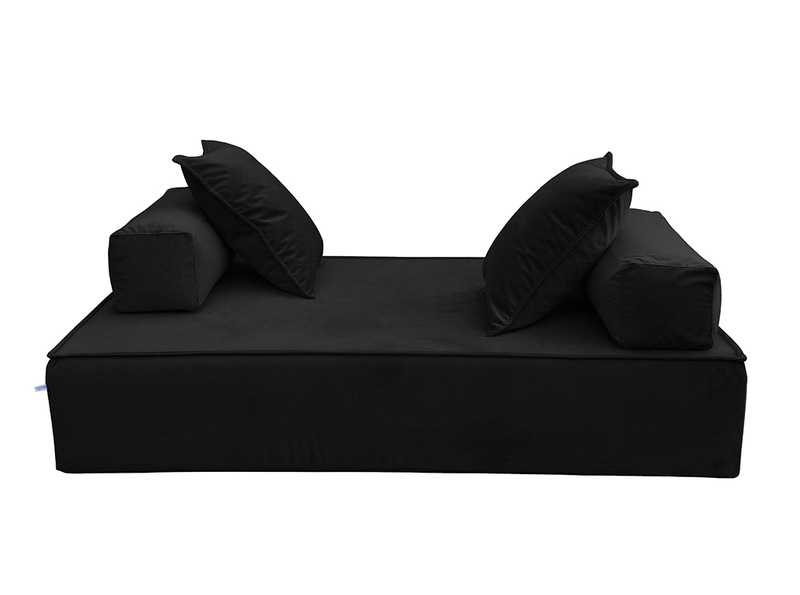 Couch by Mantellassi 1926 is a design sofa with a harmonious and refined shape. 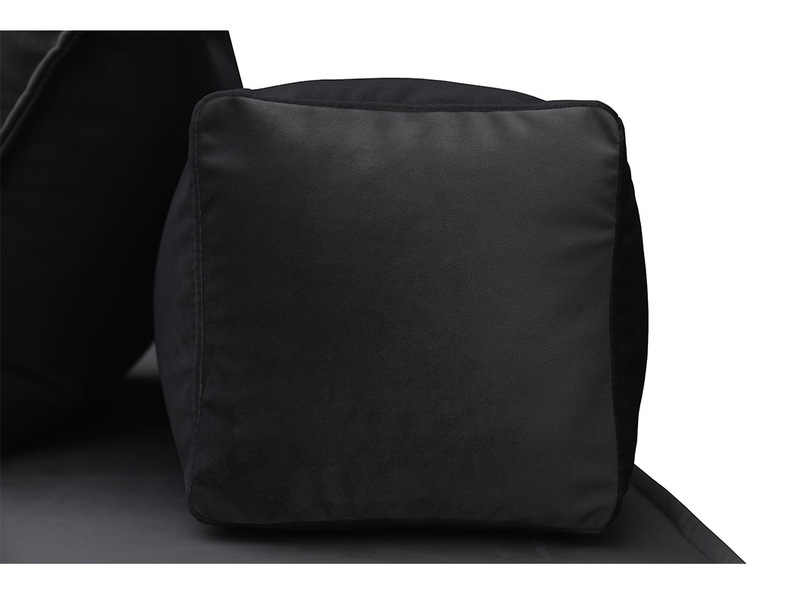 Covered in vintage leather, it is ideal for furnishing your living room with style and elegance. 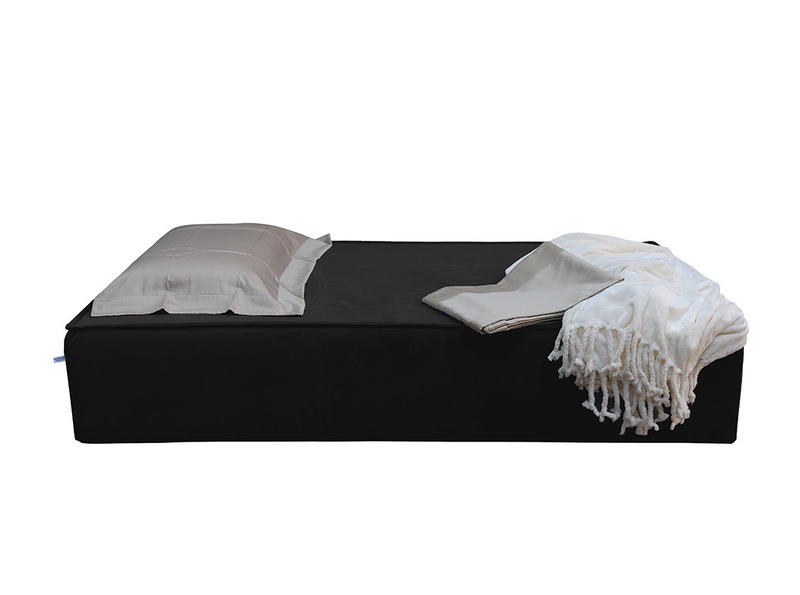 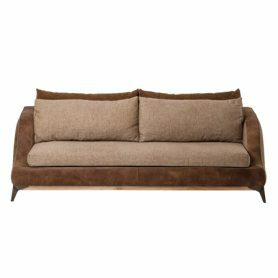 Mantellassi 1926 is an icon of Made in Italy design that produces luxury furniture.